The International Olympic Committee’s (IOC) special commission will decide whether Soviet symbols can be used by the Russian athletes at the upcoming 2018 PyeongChang Winter Games, after Russia’s national emblems were banned. According to the official answer from the IOC, published by Russian outlet R-Sport, the Olympic governing body is to review the possible use of Soviet symbols. On December 5, the IOC’s Executive Board ruled to disqualify the entire Russian squad from next month’s Olympics, as the result of an investigation into an alleged state-sponsored doping program which it is presumed was undertaken in Russia during the 2014 Games in Sochi. Athletes with clean doping record, however, were given the green light to compete in PyeongChang, on condition they meet the requirements stipulated by a specially-created doping review panel. Those approved to participate in the Winter Games will be required to perform under the name of “Olympic athlete from Russia” without national flag and anthem. 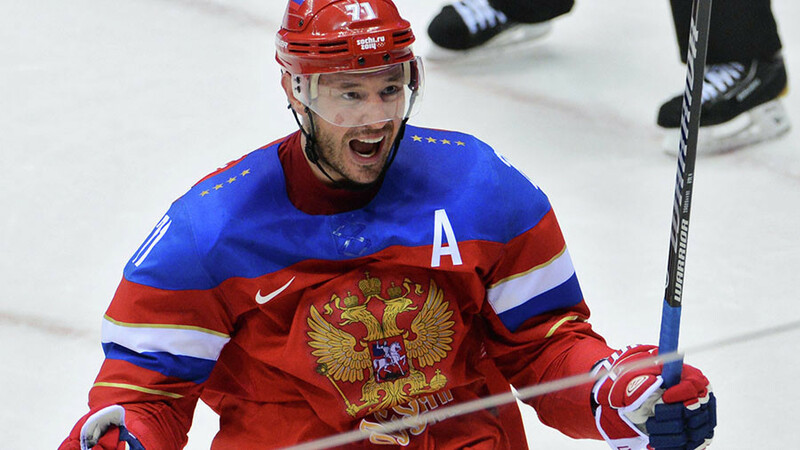 Following IOC’s decision to ban Russian emblems, some of the Russian internet users offered to go to South Korea bearing Soviet emblems – flag, coat of arms and anthem – which have not been prohibited by the body. 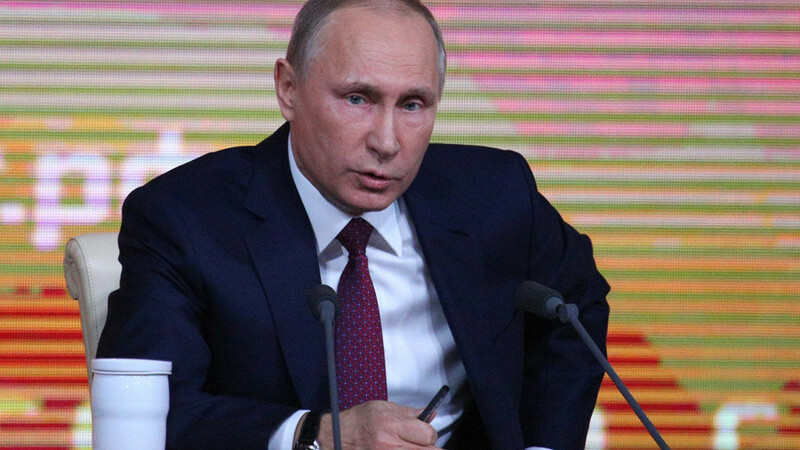 It remains unknown what decision the special commission will make, but taking into account the fact that the Russian and Soviet anthems have the same tune, just different words, the answer will more likely be negative. 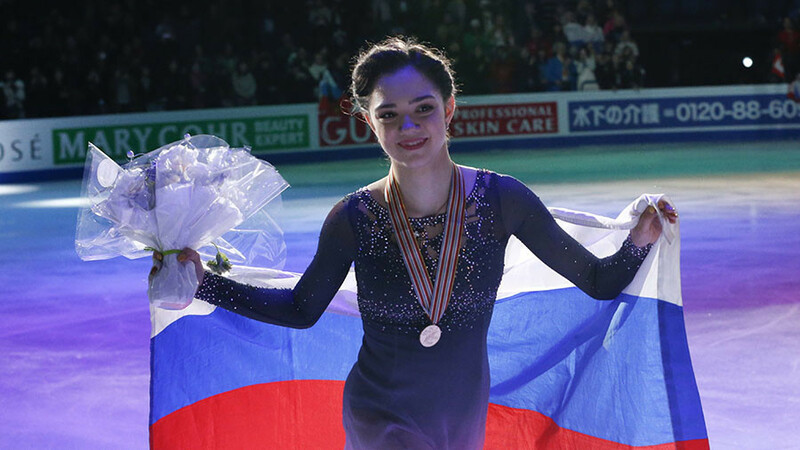 Last month, the IOC released Olympic kit requirements for Russian athletes and officials emphasizing that no indication of their national affiliation should be made. It also noted that the word ‘Russia’ should be the same size as the words ‘Olympic Athlete from,’ and that all national emblems must be replaced with the neutral ‘OAR’ logo. Despite harsh measures imposed by the IOC, Russian fans and journalists planning to attend the Winter Games are allowed to use national emblems, as the body’s rigid restrictions cover only official delegation members. Strict sanctions against Russia were instigated after the former head of Moscow Anti-doping laboratory Grigory Rodchekov, who fled to the USA at the end of 2015, repeatedly accused his home country of systematic doping violations. The fugitive doctor, who supervised doping control at the Sochi Games, claimed that he was replacing steroid-laced probes of the Russian athletes with clean samples, allowing Olympic hosts to cover doping positive results. 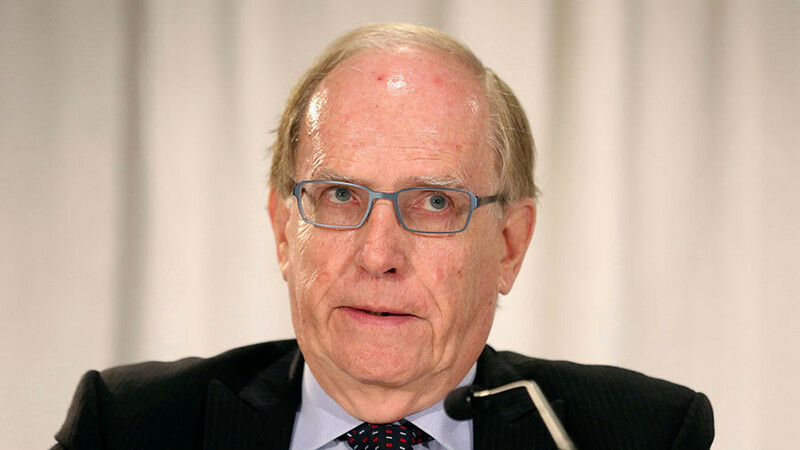 Rodchenkov’s testimony provided the basis for the McLaren report, which was used by the IOC commissions chaired by Denis Oswald and Samuel Schmid who held an investigation into Russia’s alleged doping manipulations. Acting on the recommendations of the Oswald and Schmid Commissions, the IOC not only disqualified Russia from the 2018 Games in PyeongChang, but also handed lifetime bans for any future Olympics to more than 40 Russian team members, annulling the results they achieved in Sochi.